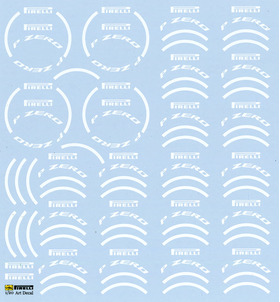 It is F-1 exclusive use tire decal. The color prepares white yellow red. Save 6% ACT-0080+Kits 1/12 Kawasaki Ninja H2R 4 point Set. 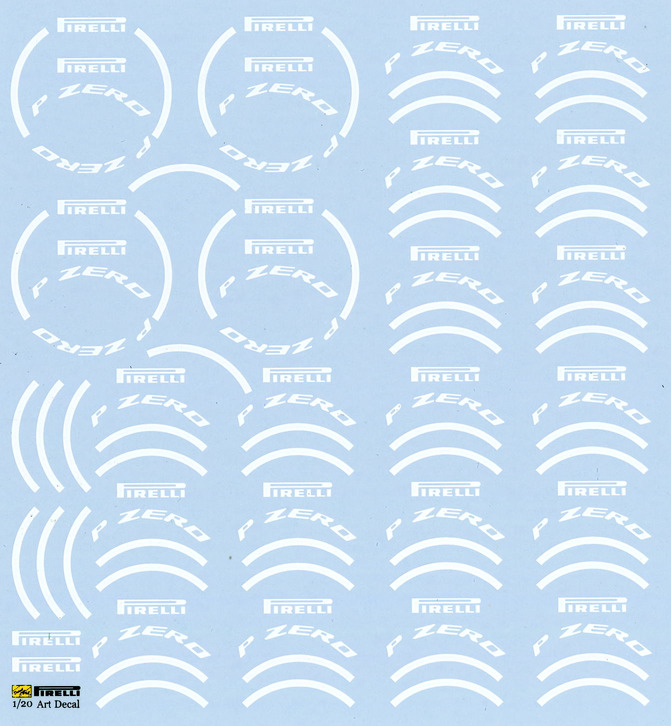 ACT-0199 1/24 PORSCHE 959 Disk rotor Set.